Tsukineko Versamark VERSAMARKER Watermark Emboss Pen 21001 at Simon Says STAMP! 21001 /0.4 This item is on reserve until If you would like to reserve this item now, you may purchase it now with the rest of your order. We will hold your order now and ship your entire order as soon as this item is back into stock. If you would like your order to ship now, please place this item on a separate order. 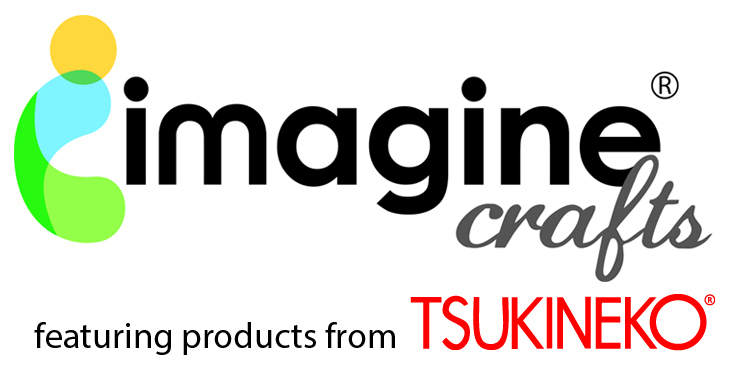 Success, Tsukineko Versamark VERSAMARKER Watermark Emboss Pen 21001 has been shared! Watermark is a Necessity for stampers! Create subdued and tone-on-tone backgrounds with this versamarker. For best results use on uncoated paper. Your image will appear darker when ink dries. Fun to use with chalk too, great for embossing & Pearl Ex!